Obedience 101 is an introductory class for dogs of all ages that are moving up from puppy class or have just began training. 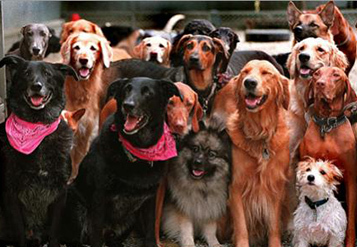 Obedience 102 is an advanced obedience class that focuses on walking politely on a leash and coming well when called. In this class we will build on skills you have learned in Obedience 101 and help your dog become an even more responsive companion. 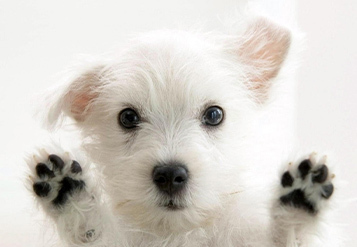 We will also touch on advanced skills working towards our CGC class. Class must be prepaid by check, money order or debit/charge at least 2 days before start date. Classes fill on a first payment basis. Please fill out a registration form online as quickly as possible to secure your class time and date. You will receive an email confirmation. Please bring email confirmation to your 1st class. NO Refunds on classes once 1st session begins. 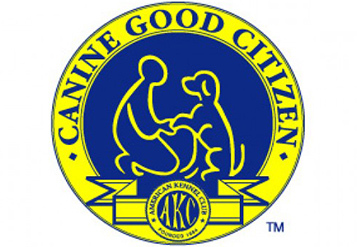 K9 Korral offers Sarasota dog training, puppy training, and dog obedience classes. 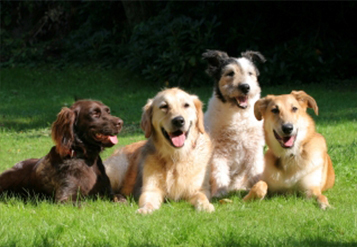 Our dog-training is the best dog obedience training around the Sarasota, Lakewood Ranch & Bradenton communities.